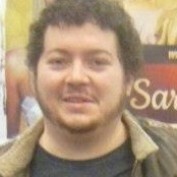 Hi, Im Jared, Im currently 25, and am a big fan of MMA, paleo dieting and health. A few years ago I had a lot of unknown and unexplainable health symptoms, fast forward to the present and I am on the track to feeling better. 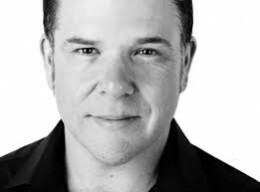 Clarity is a book recently written by Jamie Smart. In his book he details the simple but profound insights to gaining better clarity in all facets of our lives. Stoicism is an ancient philosophy originating in Ancient Rome. 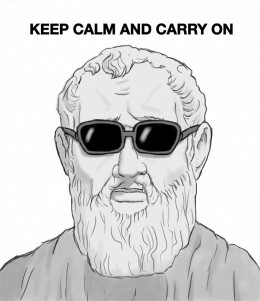 Stoicism is often confused for passive indifference but has many uses/applications for stressful modern living. Sleep is an important part of your life, it is your body's natural process of healing and rejuvenation. 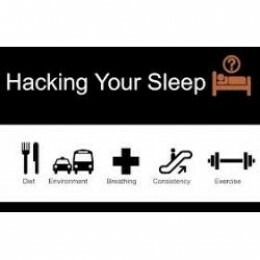 Getting the most out of your sleep is important to sustain optimal health. Naturogenix is a supplement store I created recently specifically targeting those with chronic conditions. I know from personal experience and I also do my own research/writing as well. DC's New 52, are 52 series that were relaunched in 2011 starting with issue number one. 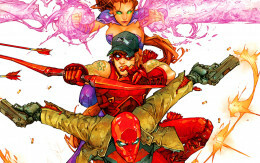 The Red Hood and the Outlaws is an anti-hero team of Starfire, Red Hood and Red Arrow/Arsenal. Making your own mouthwash that not only whitens teeth and freshens breath naturally is simple and cheap. There are also some natural toothpastes and things to add to it to help whiten your teeth. 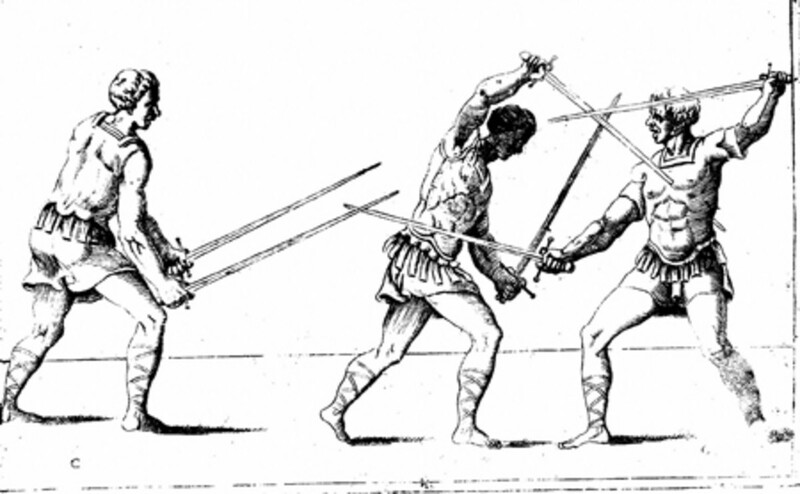 Want to learn filipino martial arts but on a limited budget or have no filipino martial arts training around you? There are a ton of free and cheap resources to practice by yourself from your home. 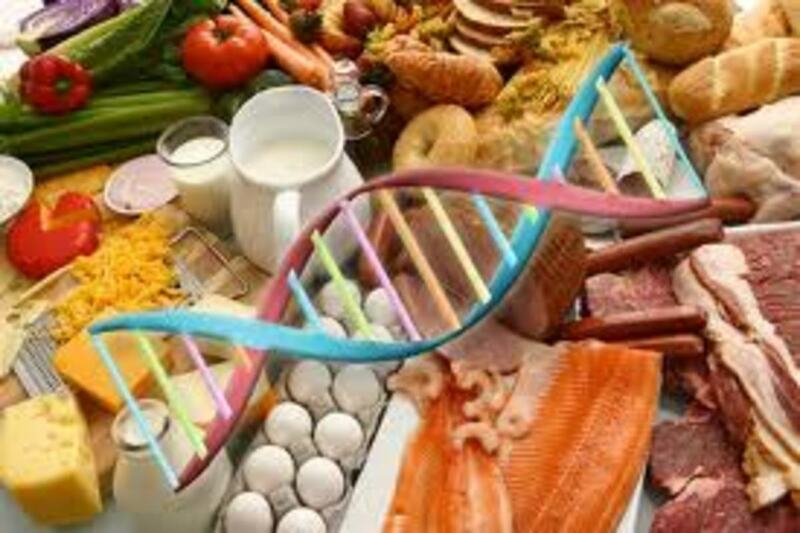 Having high ammonia and low BH4 is a common problem among people with certain SNP mutations. Treating these effectively can help with brain fog, fatigue and other symptoms.